 Dundee is Scotland’s fourth largest city and is home to as many as 45,000 students per term time. The city is compact, easy to get around and is one of the most affordable cities in the UK for students to live in (link to low cost of living report), making it a student life hotspot. It is a city very much in the international spotlight and is fast becoming one of Scotland’s most diverse, modern and dynamic cities. Referred to as “Scotland’s new capital of cool” by an article in the Sunday Times newspaper, Dundee boasts it’s highly scientific, historical and culturally-orientated heritage. With a number of attractions situated around the city such as museums, science center and theaters, there is much to be explored. Historically, Dundee had been known for its post-industrial background, focusing its attentions on jute production and shipbuilding. Whilst such rich history remains at the heart of the city, Dundee is at the forefront of creativity. 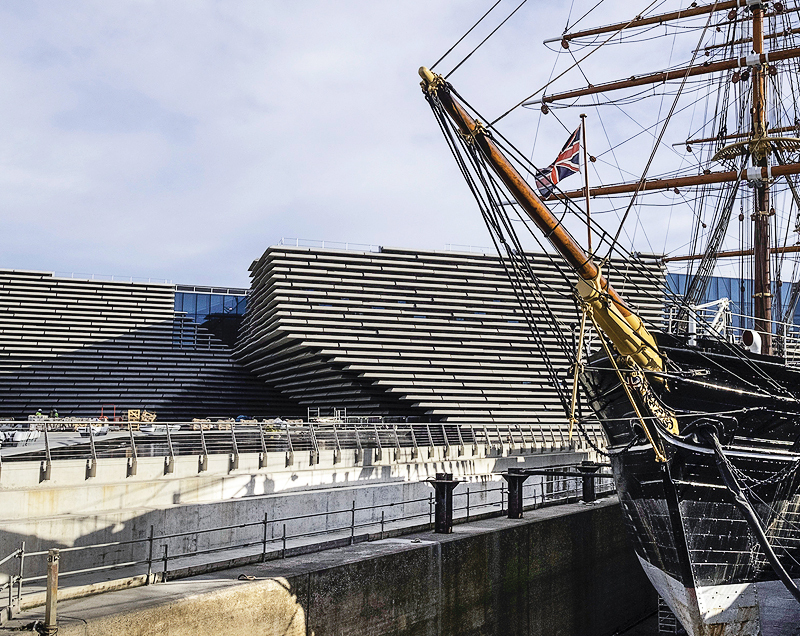 In 2014, Dundee was named the UK’s first UNESCO City of Design, a prestigious recognition of the contribution the city has made to design and innovation. The award praises Dundee for its many contributions to the likes of new cancer drugs, comics (Beano and Dandy), and video games including Lemmings and Grand Theft Auto. Most recently, Dundee became home to the UK’s second Victoria and Albert (V&A) museum, designed to demonstrate contemporary architecture and design. The only other V&A building currently resides in London, and so it was a massive achievement for Dundee to have been selected to home the latest building. Award winning Japanese architect, Kengo Kuma, designed the V&A building and is well-known for his architectural works around the world, including the Saint-Denis Pleyel in Paris and the Kabukiza Theatre in Tokyo. As a result, the city has emerged as a hub for Scottish creativity with its attractions receiving visitors from all around the world. It is ideally located for visits to Edinburgh, Aberdeen and Glasgow while its hinterland offers beaches, mountains and picturesque villages. Overall, there is much to admire in a city whose residents are warm-hearted and welcoming, priding themselves in their multicultural outlook.